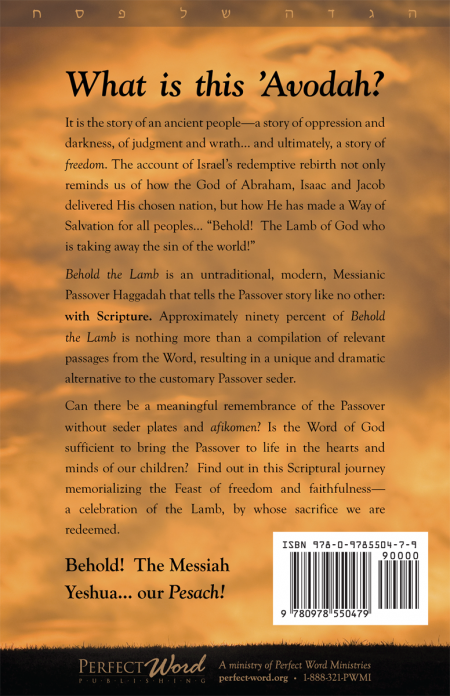 Behold the Lamb is an untraditional, modern, Messianic Passover Haggadah that tells the Passover story like no other: with Scripture. Approximately ninety percent of Behold the Lamb is nothing more than a compilation of relevant passages from the Word, resulting in a unique and dramatic alternative to the customary Passover seder. Can there be a meaningful remembrance of the Passover without seder plates and afikomen? Is the Word of God sufficient to bring the Passover to life in the hearts and minds of our children? 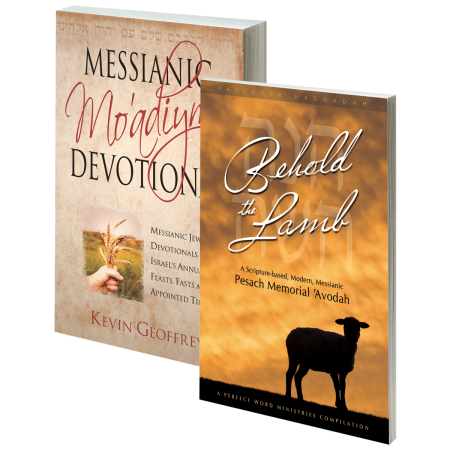 Find out in this Scriptural journey memorializing the Feast of freedom and faithfulness-a celebration of the Lamb, by whose sacrifice we are redeemed. Behold! 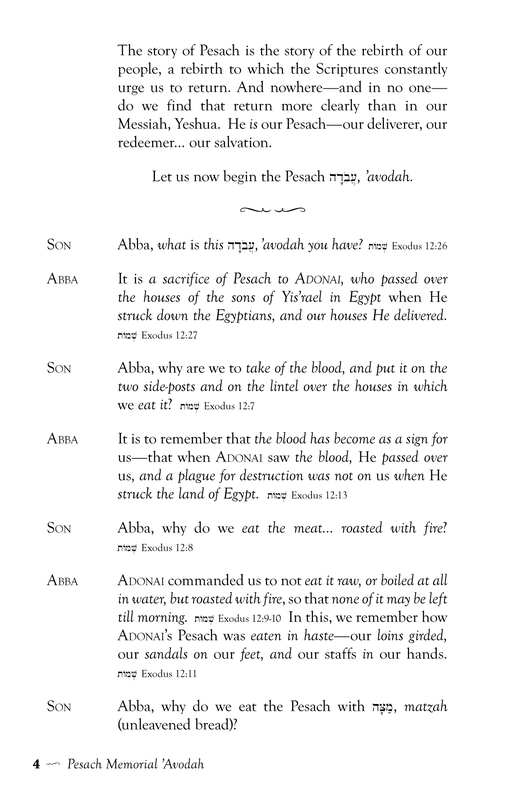 The Messiah Yeshua… our Pesach! 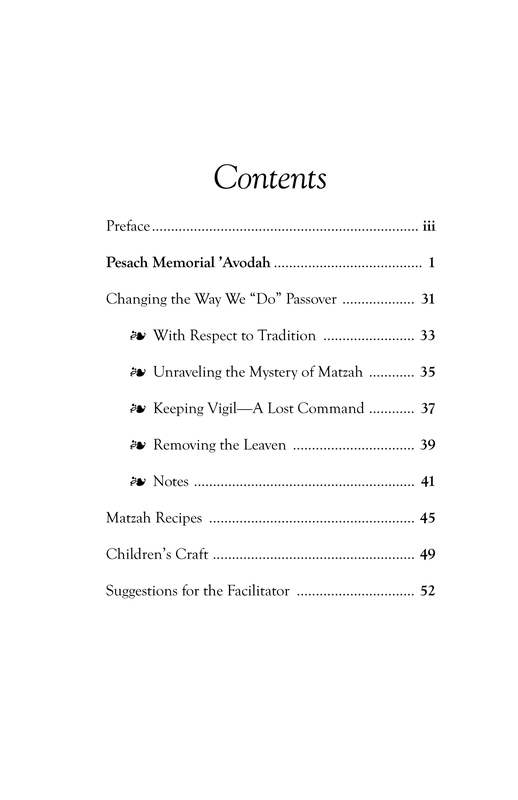 Also includes more than twenty pages of additional material including a Passover teaching supplementary and matzah recipes. “Look Inside” below for more. 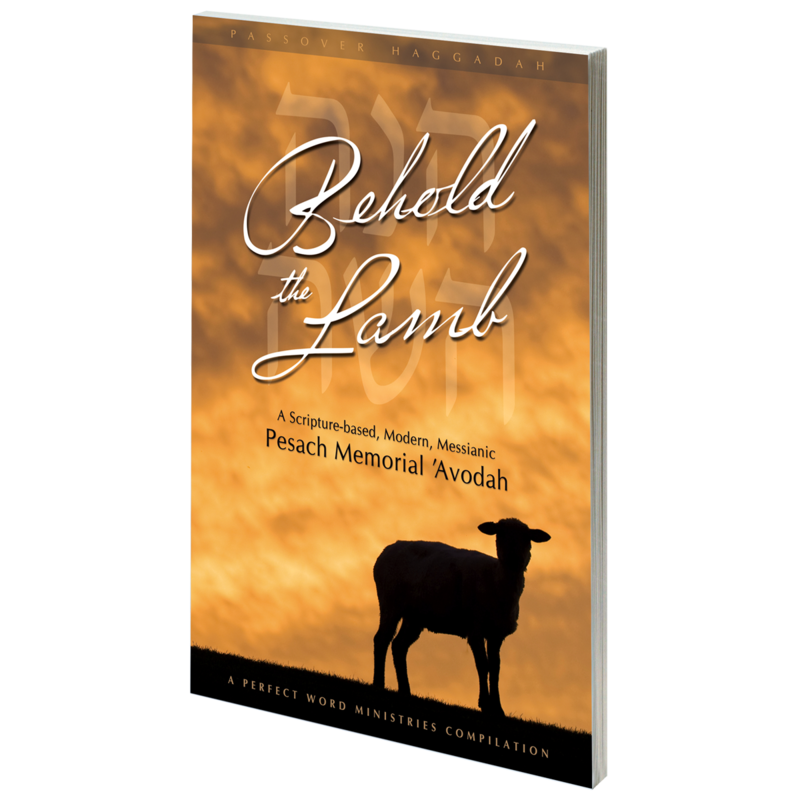 Considering “Behold the Lamb” for a group seder? 5-9 books 45% $5.49 ea. 10-24 books 50% $4.99 ea. 25-49 books 55% $4.49 ea. 50+ books 60% $3.99 ea. The webstore will automatically add the quantity-based discount in the “Cart Totals” section of your shopping cart, located after the subtotal. Quantities of this item do not qualify for free shipping. 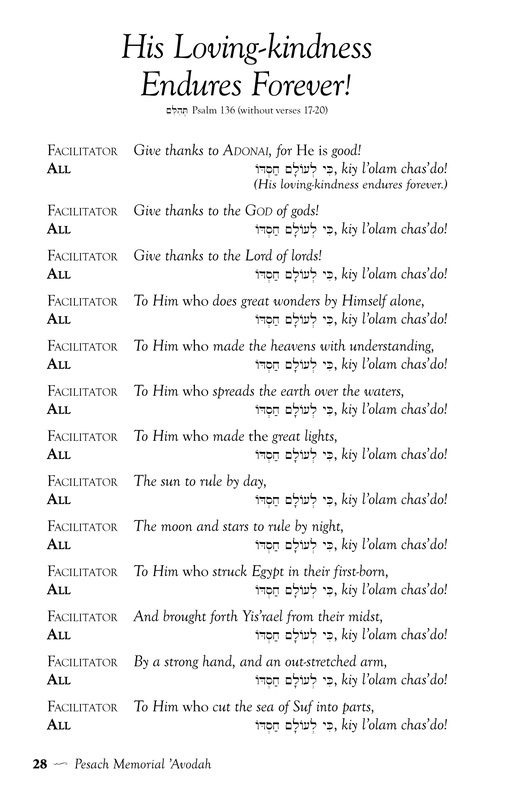 We were beyond blessed when celebrating the Passover using your new haggadah, “Behold the Lamb.” We could not restrain ourselves from shouting and clapping for well over 10 minutes. Even our 10 month old grand-daughter clapped and cheered. In fact, she led us during most of the 10 minute joyous outburst. We have never celebrated the Passover so joyously. It was wonderful. Thank you…thank you…thank you…thank you! 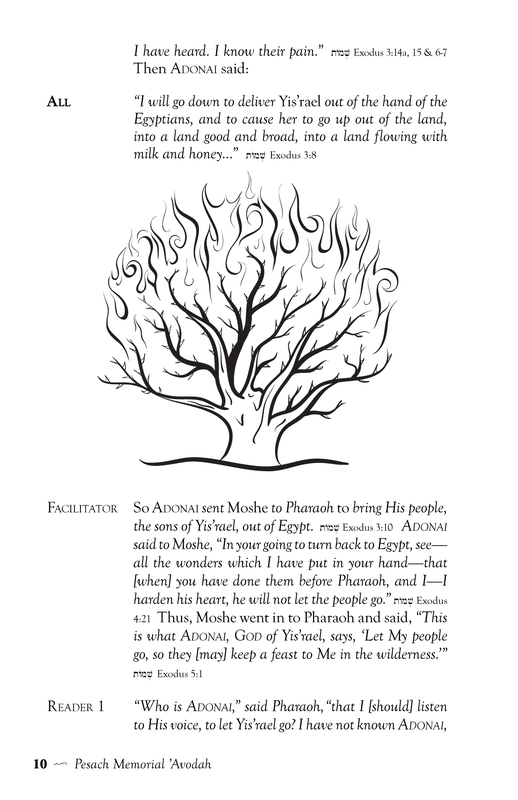 My husband and I really apprciated this haggadah — it focused on Yeshua. The ideas on how to spend the night were also very helpful. We will continue to use this one for years to come. 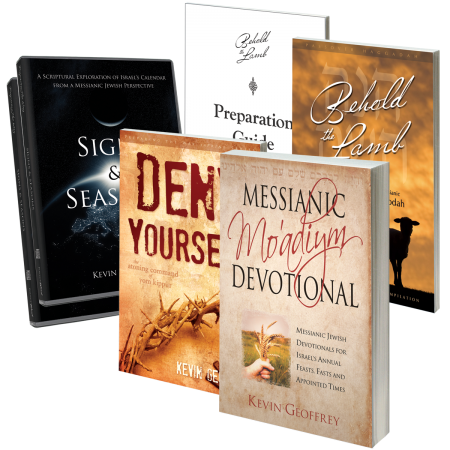 As my family and I have continued to draw near to the Lord knowing He would be faithful to draw near to us we have found Perfect Word Ministries publications to never disappoint our desire to put God’s Word above man’s. “Behold the Lamb” has blessed our family by allowing us, non-Jews, to experience the full meaning of the Passover celebration – to celebrate the deliverance and protection of God’s people when they acted in obedience to His command to slay the lamb and spread the blood where God said. In removing all of the tradition from the typical Jewish Seder and using only scripture God’s plan of Jesus as our Passover lamb, our Savior by His blood, is presented in the most powerful, yet simplest of ways. 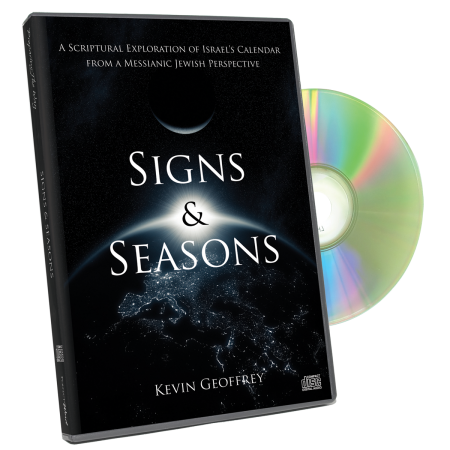 We thank God every day for people like Kevin Geoffrey, who have heeded the call to truly point others in the direction of Yeshua. It is always a pleasure to read what Kevin writes! Thank you Kevin for making it easy to celebrate Passover, what a great experience!! Such a wonderful blessing! 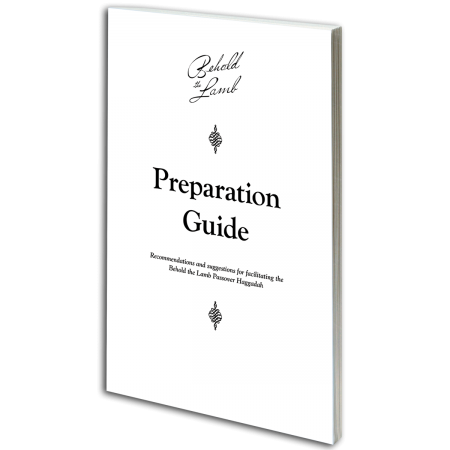 This is my third year to use this well-written resource. Letting God-breathed Scripture reveal ADONAI’s intervention in human history with a “Blood-of-the Lamb Event”, so that we in our generation may also be grateful participants of a Redemption table prepared in the presence of the enemy by an Almighty God. Very excellent. 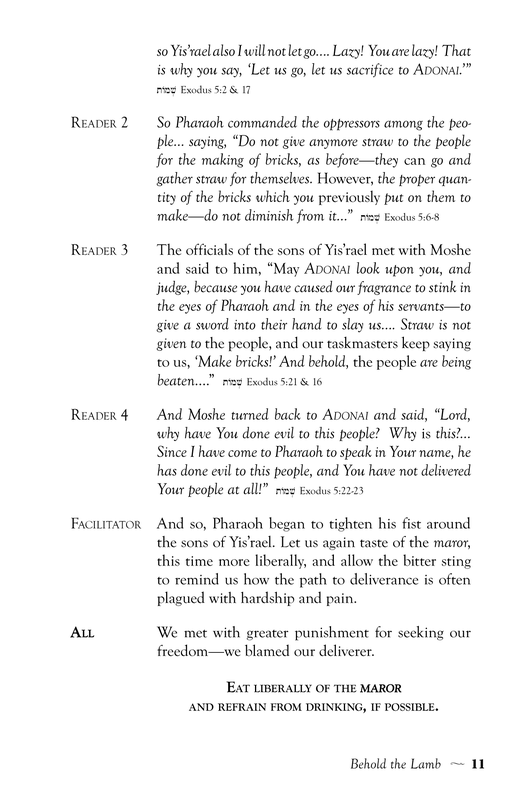 This is the First Passover that we used this book and I must say that this was the most meaningful to me personally. Having everyone at the table take part in reading and especially the Lamb craft for our 6 and 10 year old grandchildren made everyone take the true meaning to heart. Thank You so much.